I am thrilled to announce this year’s blog hoppers!! Every year, we show you the “before and after” of our studios, and we usually give you some cool studio inspirations along the way. This is my THIRD YEAR participating in this fantastic blog hop hosted by Cheryl Sleboda. Here’s last year’s blog entry. It is very timely for me in particular this year. We are about to renovate our master bathroom, and we’re enlarging it into what is now our bedroom space. We’ll be losing over 30 square feet in the bedroom which means a total rearrangement of the bedroom furniture and workspace. Misty gotta PURGE! I hope you visit each of the blogs on the hop starting tomorrow! Enjoy and be sure to leave a comment and say something nice to our blog hoppers! 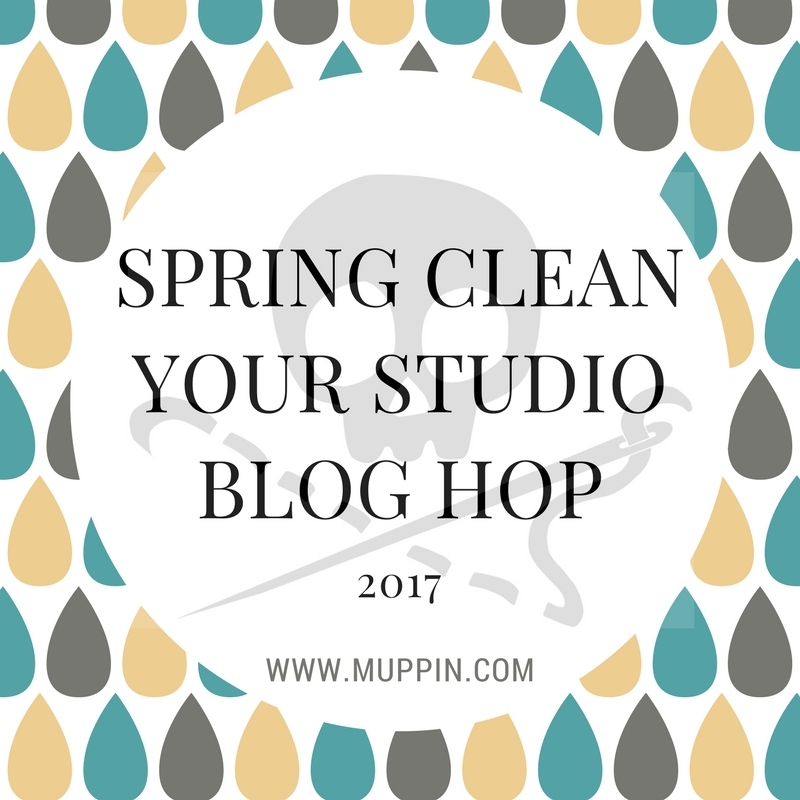 Spring Clean Your Studio Blog Hop 2018!